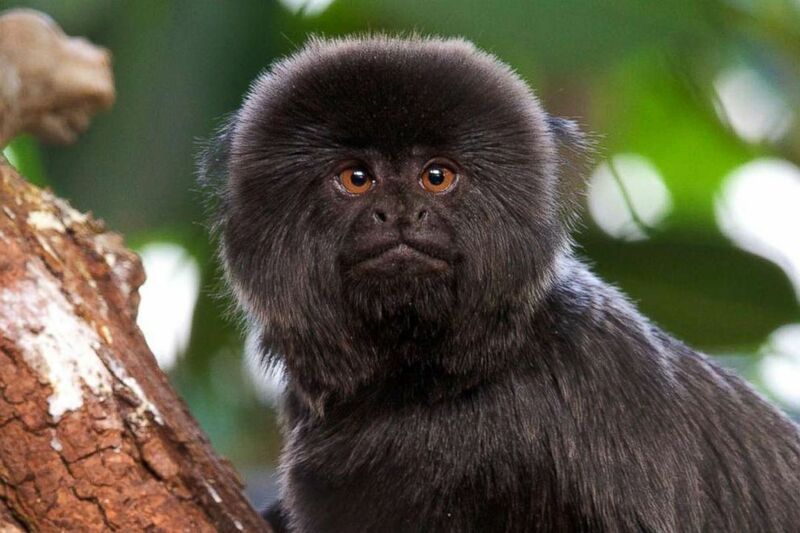 The hunt is on for a 12-year-old Goeldi’s monkey named ‘Kali’ who was stolen from the Palm Beach Zoo early Monday morning. On Tuesday, zoo officials confirmed finding signs of forced entry at the habitat where ‘Kali’ lived and released several images from a surveillance video showing a dark grainy image approaching the enclosure. Zoo spokesperson Naki Carter told WPBF 25 News that Kali was probably stolen for her high resale value on the black market. What makes her even more valuable is her ability to reproduce. “She is treated daily, so it’s a special diet, a special medication, every minute is of essence,” said Carter. In 2009, a tip to investigators led to an arrest after a carbon-copy case. “We are holding onto hope that the same thing can happen nearly 10 years later,” said Carter. The zoo will match the Crime Stoppers aware of $3,000 for information leading to the arrest and safe return of Kali. Detectives returned the female monkey to Zoo officials shortly before midnight Wednesday. “We are grateful for the tenacious and passionate detectives and police officers involved in our case,” said Margo McKnight, Zoo President & CEO. Zoo officials say the 12-year-old Goeldi’s monkey who suffers from inflammation appears to be in good health. Police have not released any information on where she was found.